If Japan remains one of the most influentual and original contributers to the world of film, then the same has to be said about its great composers in relation to the world of film music. During the sixties, the fiercly atonal and superb scores made possible by the japanese New Wave cinema movement (Toru Takemitsu immediately comes to mind) would go on to inspire many Western ears and minds. The seventies brought us the explosive percussions and jazzy thrills of composers such as Toshiaki Tsushima (The Yakuza Papers theme). 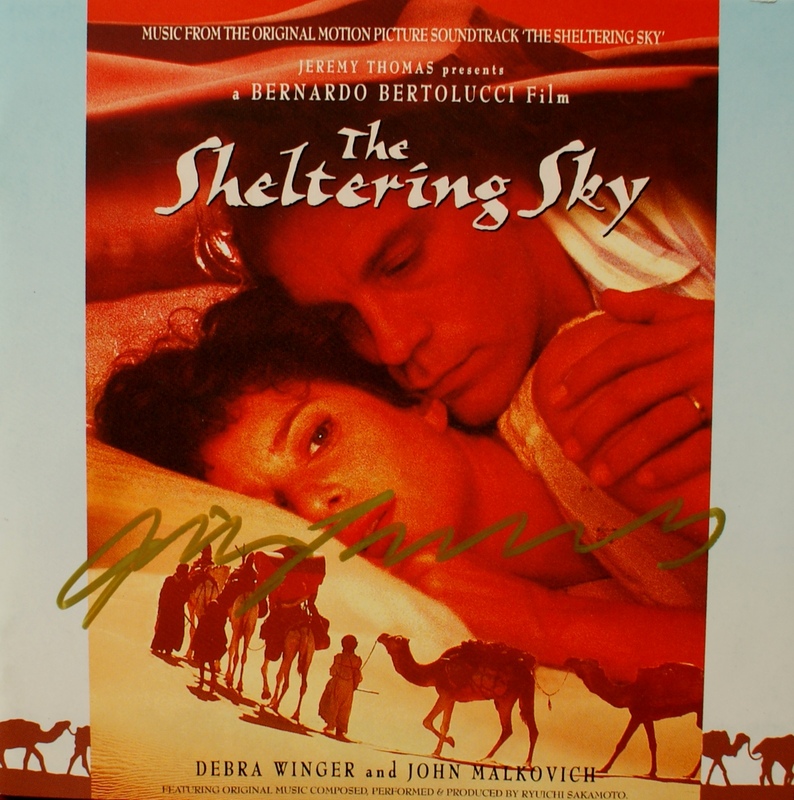 The eighties and nineties brought equally refreshing voices to the world of film music, but two composers in particular would gain recognition for their sweeping and romantic works: Joe Hisaishi and, of course, Ryuichi Sakamoto. Unlike many, Sakamoto's carreer did not start with TV works. During the late seventies, he was busy recording with the band he had formed: Yellow Magic Orchestra, alongside musicians Haruomi Hosono and Yukihiro Takahashi. The composer's use of electronic motives and sythesized sounds would strike a chord with the Japanese and even Western public, preconfiguring the cyberpunk era of film and animation that was to dominate the eighties (Akira, Tetsuo, The Terminator...). In light of this, one could reasonably argue that Sakamoto's work was an indirect inspiration for composers Chu Ishikawa and even Brad Fiedel. The band would eventually break up in 1984, with all concerned musicians focusing on their solo careers. 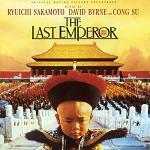 This sudden branching out allowed Sakamoto to focus on both his own solo career as well as the world of film. Nagisa Oshima's Merry Christmas for Mr. Lawrence was really the composers breakthrough as an international artist though. 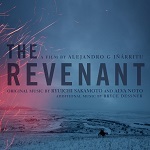 The parallel with Joe Hisaishi (especially with the scores to Hana-Bi and Princess Mononoke), mentioned in the first paragraph, becomes obvious with Sakamoto's main theme for the film, in which a minimal tune is played while the orchestra washes in and out softly in the background. Such was the score's success, that its main theme became synonymous with Zen tranquility, featured in documentaries, TV spots and countless other media throughout subsequent years. 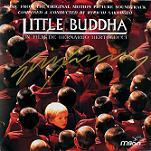 With this in mind, Little Buddha (1993) was a logical continuation for Sakamoto due to its themes, providing yet another great opportunity for the composer's trademark sound to mature. 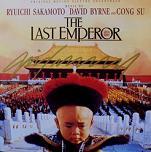 Sakamoto admirers will undoubtably point to his 1987 score for The Last Emperor as his best acheivement. It would be hard to argue against that of course, even though I have to stress the sheer brilliance of his previous masterpiece Merry Christmas Mr. Lawrence as well. 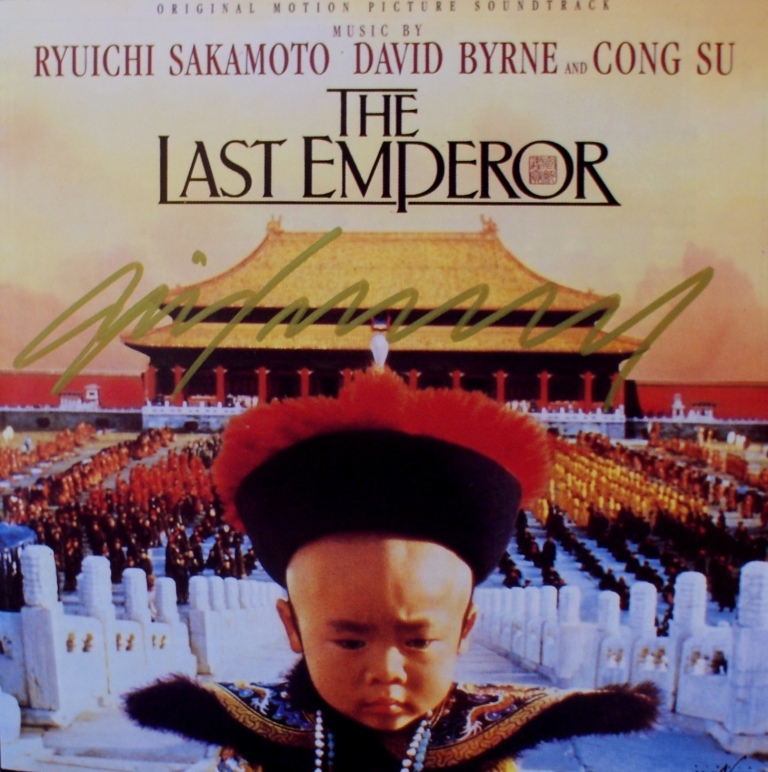 With The Last Emperor, Sakamoto scooped up a well deserved Academy Award for Best Music, winning the hearts of critics and filmgoers alike. It seems however, regardless of all critical consensus, that the composer's later works slipped under the radar (to some extent). The notable case would have to be the score to Nagisa Oshima's Gohatto, in which Sakamoto's music grows much darker than usual, with the sounds of clocks ticking in an endless sea of atmospherics and despairing piano notes. In my opinion, Gohatto counts as the composer's most impressive achievement since The Last Emperor. In more recent years, Sakamoto has been collaborating with many musicians and concentrating on his solo albums. During his visit to the French embassy in Tokyo, he was honored as Officier de l'Ordre des Arts et des Lettres and decorated with the prized medallion in July of 2009. Significantly, the composer's last work to date was the scoring of Silk, a film tracing the intenary of a French man in Japan and his love for a Japanese woman. 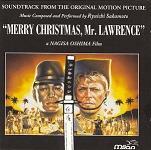 The composer's official website is at www.sitesakamoto.com, and on this youtube video you can see the composer playing the piano part in this live version of Merry Christmas Mr. Lawrence. 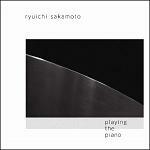 In 2010 Sakamoto released "Playing the Piano" a special double album of his music. 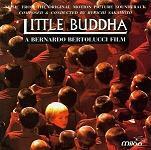 The first CD has solo piano versions of his music including a number of film themes. The second CD is called "Out of Noise" and is experimental in nature with the piano mixing and blending with other artists, and ambient sound effects. See the following links for more information: Amazon.com or Amazon.co.uk. 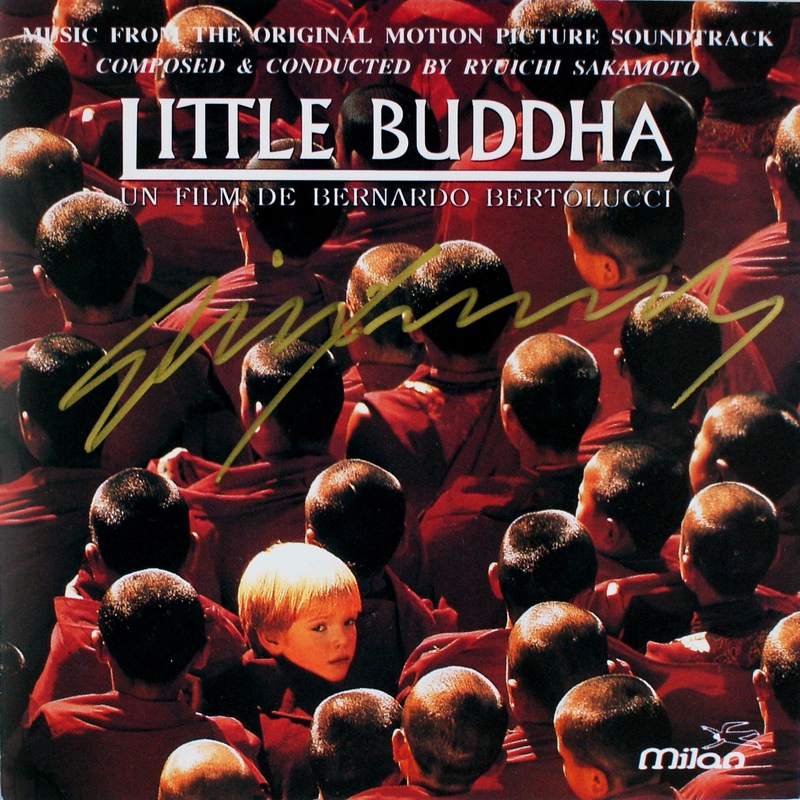 Here are some CD covers signed by Ryuichi Sakamoto. Our thanks to Petr Kocanda for permission to use his collection of autographed CDs. Click on any thumbnail below to see the image full size in a separate window.